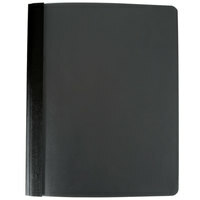 If your office frequently turns in reports to management or clients, it’s a good idea to have professional report covers on hand. 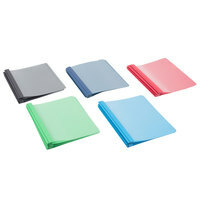 These products are available in a variety of colors and styles, so you can choose one that suits your needs. 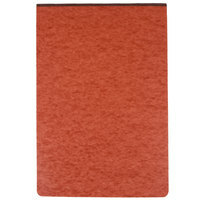 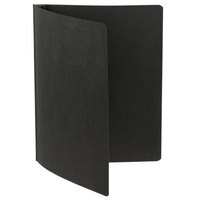 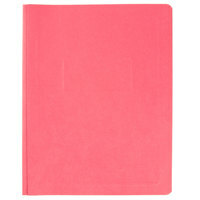 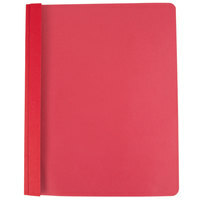 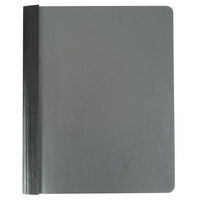 We even carry leatherette report covers, which are more durable than plastic options. 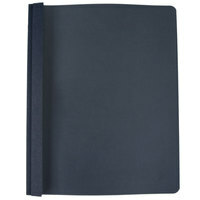 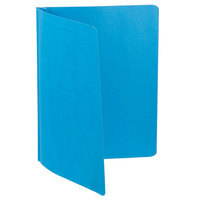 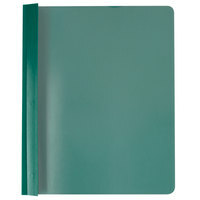 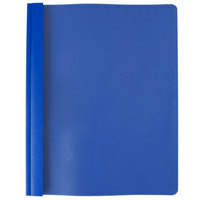 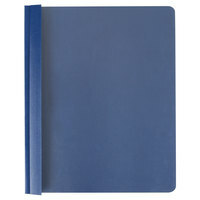 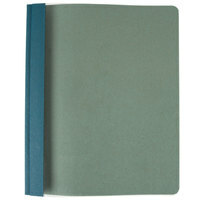 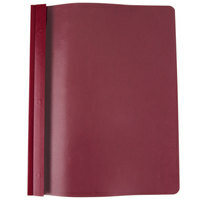 For other office products, check out our classification folders, file folders, and file jackets and pockets. 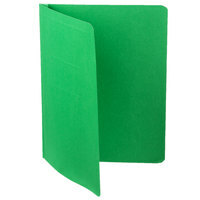 If you're wondering where to buy oxford report covers, we have a large selection of oxford report covers for sale at the lowest prices.